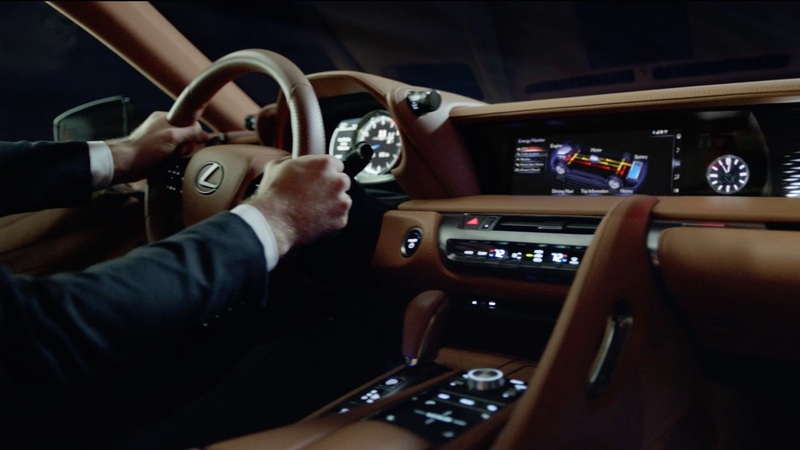 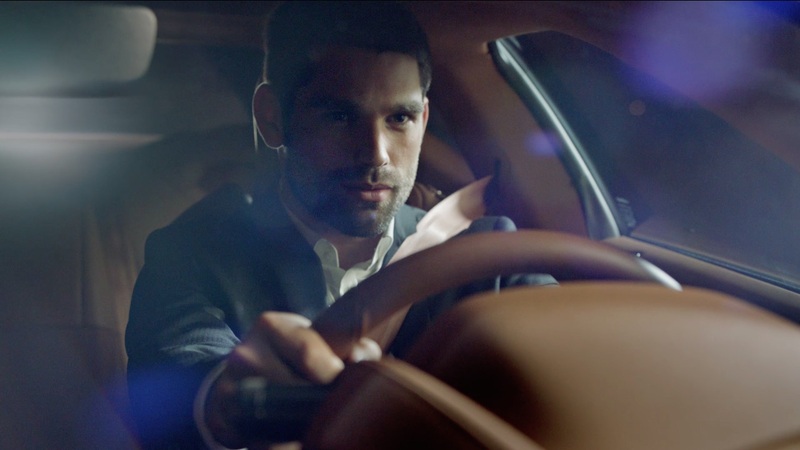 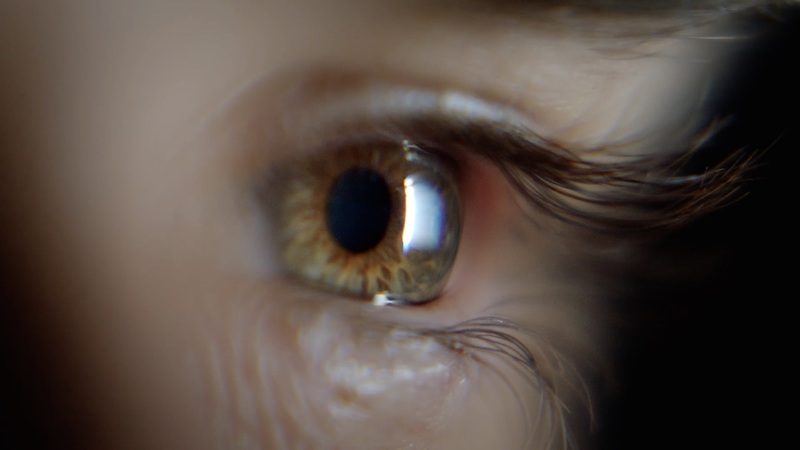 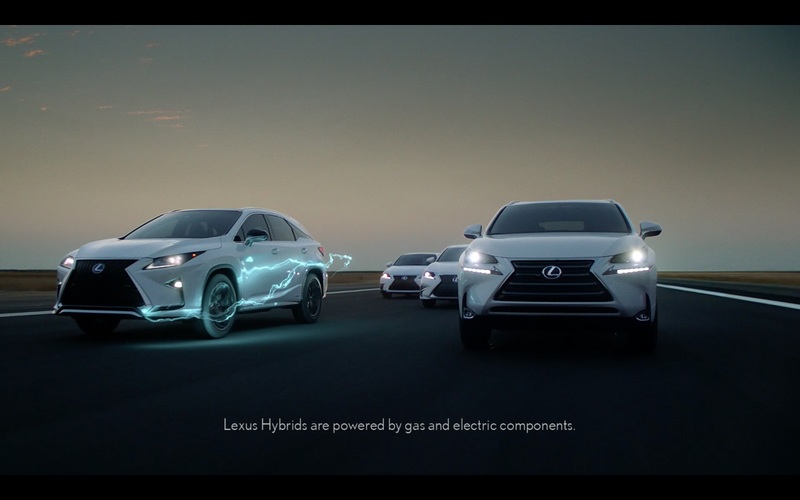 Mill+ Director Andrew Proctor and Team One collaborated to create ‘Current’ for Lexus’ innovative hybrid collection. 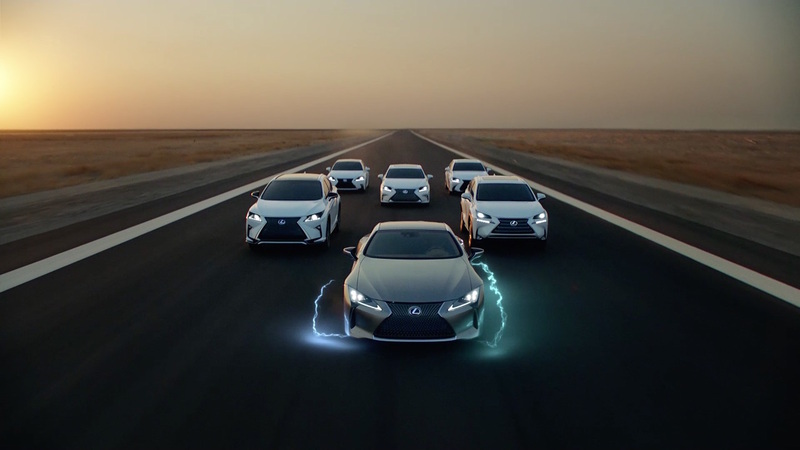 The energy-fueled Director's Cut, seen here, highlights the sleek design of the LC 500 sports car. 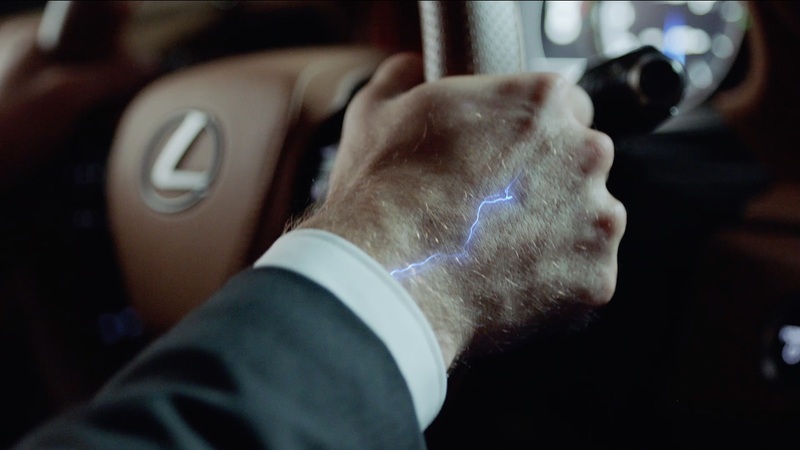 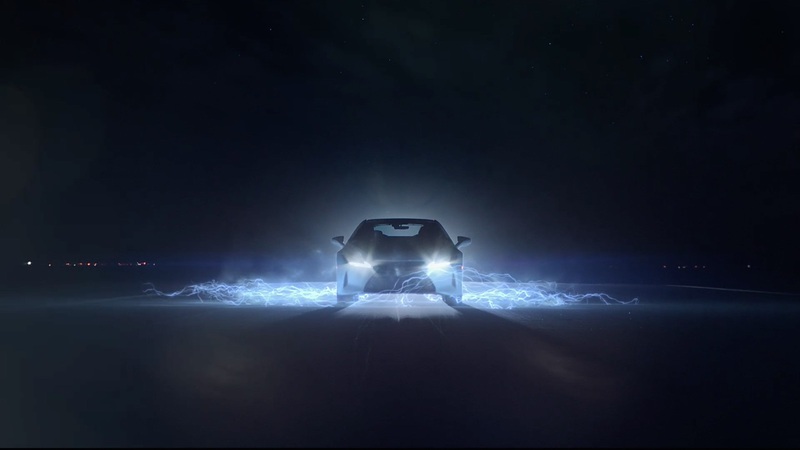 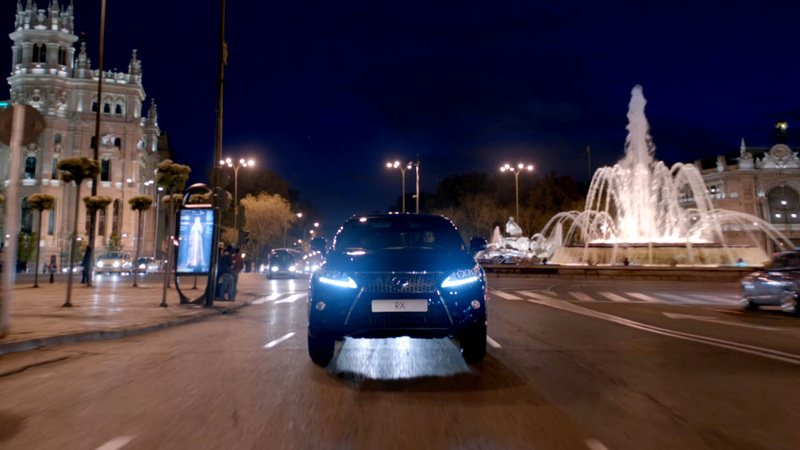 Mill+ helped create beautiful moments throughout by incorporating visuals of intense electricity to illustrate the car’s power. 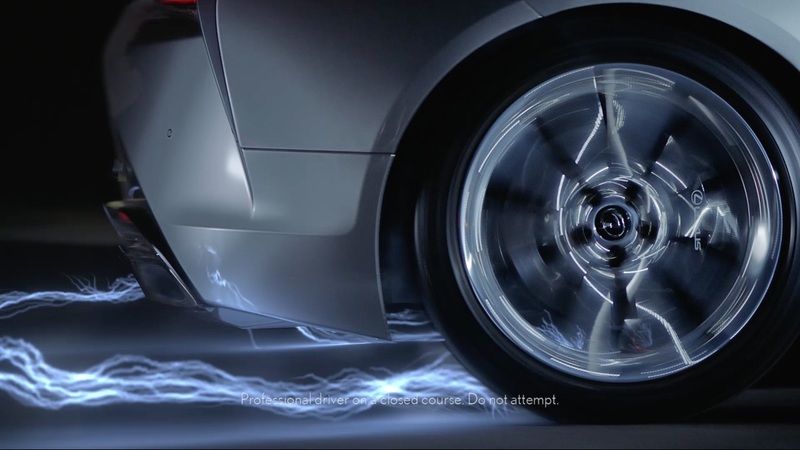 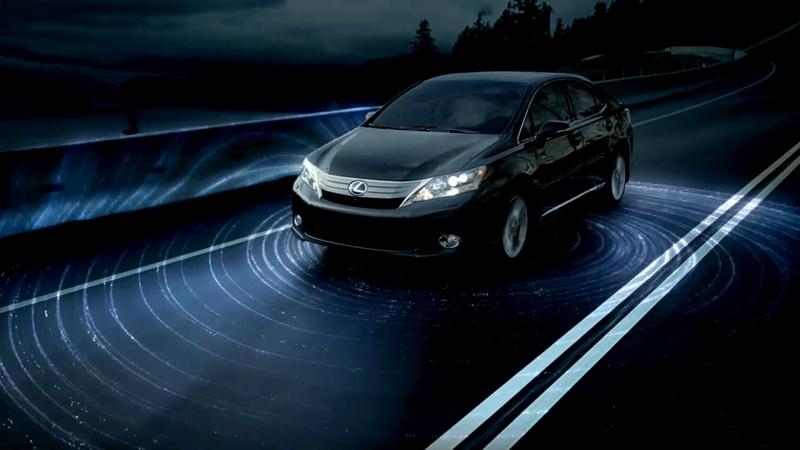 While the cars in the spot are practical, the engine, lightning bolts, and electrical currents were created entirely in CG.